The two new products launched in October, Moist Tag (PN:HKRAT-HT02) and Extreme Tag (PN: HKRAT-PT02), had undergone a series of tests in the Reliability Testing Laboratory to demonstrate their powerful sensing features. Moist Tag is a powerful active RFID tag equipped with a digital sensor providing accurate sensing of temperature and humidity. In our demonstration, three Moist Tags are placed inside the chamber with changing temperature and humidity settings. An Empress™ Active Reader is connected to a PC next to the chamber. Instant data will be sensed by the Moist Tags and sent to the reader with the tag ID constantly. Data collected on the reader will be processed by the demo program installed in the computer. Moist Tag is specially designed to be equipped with an accurate humidity sensor of up to 1% RH resolution and wireless functions. 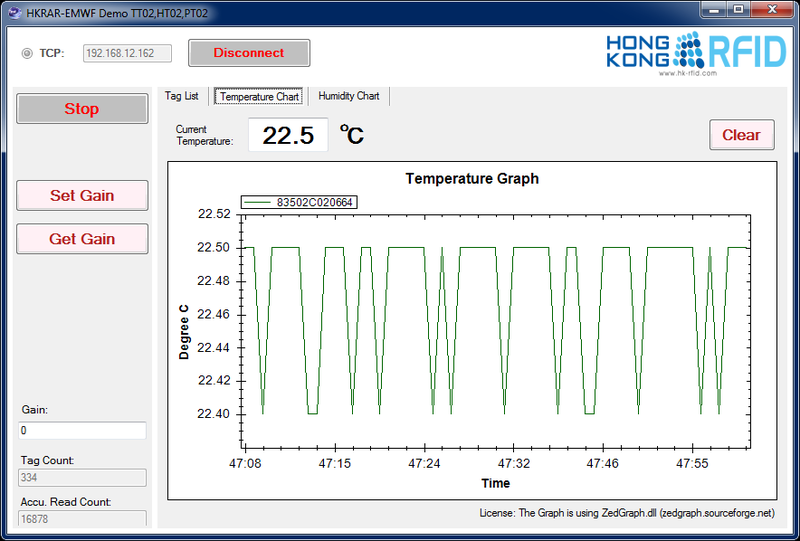 Humidity data will be sent to the reader that is connected to the central server periodically, which empowers accurate and timely data for strict environment control and monitoring applications. Extreme Tag is a temperature sensing tag specifically designed to be equipped with an external probe to monitor temperatures ranging from -200℃ to +500℃ for environment control or hazard prevention at extreme surroundings. With a separation design for the tag, the tag can be placed at a stable and moderate temperature environment, while the probe can be attached to environment with extreme temperature. 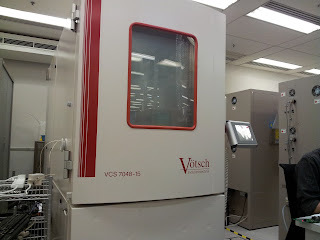 In our demonstration, we placed the external probe of Extreme Tag inside the chamber with the changing temperature, while the body of the tag remains outside the chamber. 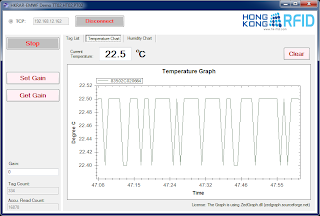 The Empress™ Active Reader receives temperature data captured inside the chamber from the tags and such data will be processed by the demo program installed in the PC and presented in a line chart. 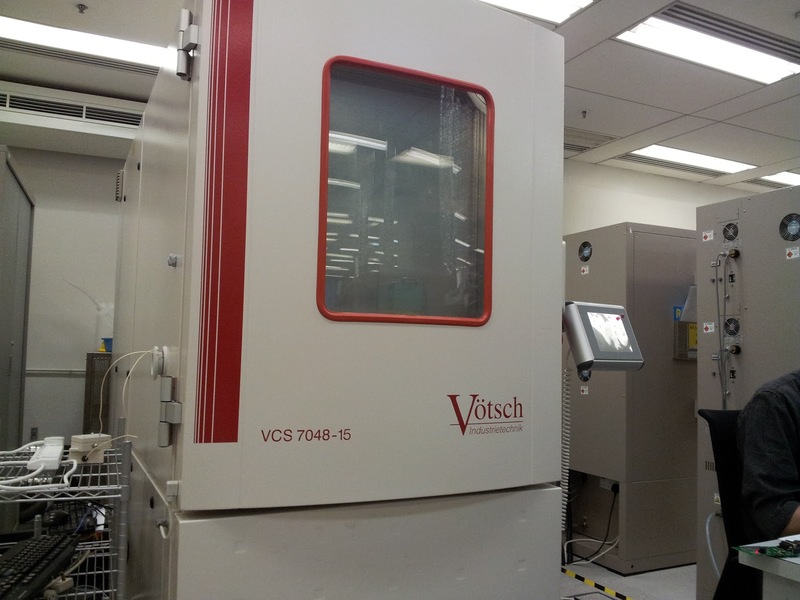 The gradually changing curve reflects the condition inside the chamber accurately and timely.